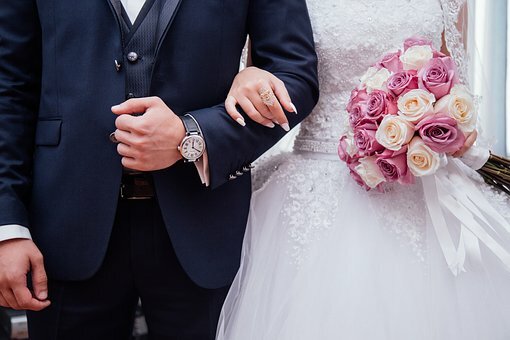 Marriage for some people may just be a piece of paper, especially in this day and age where couples would either choose to live together under one roof (without the sanctity of marriage) or couples would end up in splitsville after things wouldn't work out between them. But for the hopeless romantic and conventional ones out there, they'd still want to get married because marriage somehow makes the said union official. I bet women in general would want to see themselves walk down the aisle too as they hold on their bouquet of flower and in their bridal gowns. Next month, February is going to be the month of hearts--yup, the dreaded Valentine's Day is fast approaching. People around would start to get cheesy and singles like me would be dreading that day simply because we had no one to share it with (of course, spending the commercialized V-day with the family is different when you share it with a significant other). So much for my drama, this blog post isn't about my own experience as a single. This is about a free mass wedding announcement for Pag-ibig Fund active members. So what is the connection of Valentines, the month of February and Weddings? Pag-ibig Fund announces their 7th Free Mass Wedding for their active members. 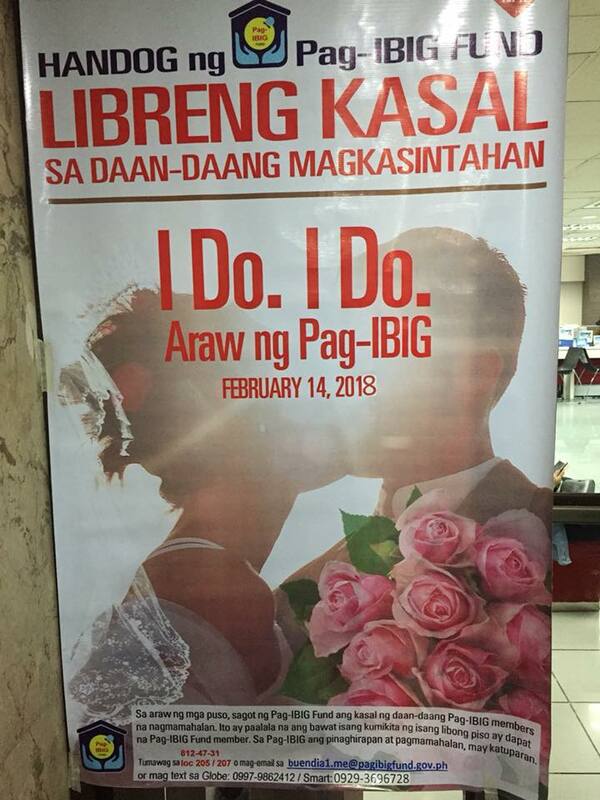 Yes, Pag-ibig fund active members had the chance to marry their respective partners for free. As part of the celebration of the love month, Pag-ibig Fund will be sponsoring a free mass wedding on February 14, 2018 for members who are interested to tie the knot. Pag-ibig fund organizes this event annually for Pag-ibig fund members longing to fulfill that union between them and their partners in a solemnized mass wedding which will definitely be a momentous and memorable event for everyone. 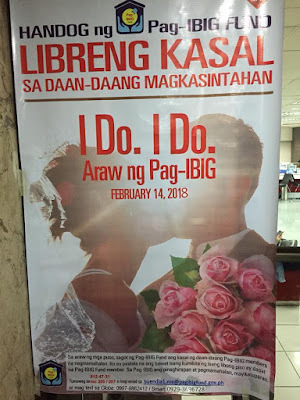 Dubbed as “I Do, I Do, Araw ng Pag-ibig,” Pag-Ibig Fund will accommodate 100 couples from its members either new couples or live-in partners who are at least 25 years old and above. Participating couples will be provided with a free reception that includes meals, venue, music and entertainment, symbolic gifts, wedding rings, giveaways among many other things. So how does one participate? New couples need to submit seminar certificates from the local civil registrar, birth certificate and certificate of no marriage (CENOMAR) among others. For live-in partners, they need to present a birth record of children, either birth certificate, baptismal certificate, immunization card, crib card or school record. 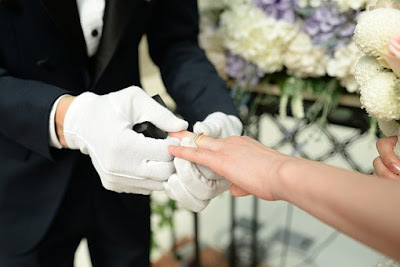 These documents are necessary requirements so they can get assistance and in preparation of marriage documents. For further inquiries, please call +632 812-4731 local 205 or 207 or email: buendia1.me@pagibigfund.gov.ph. 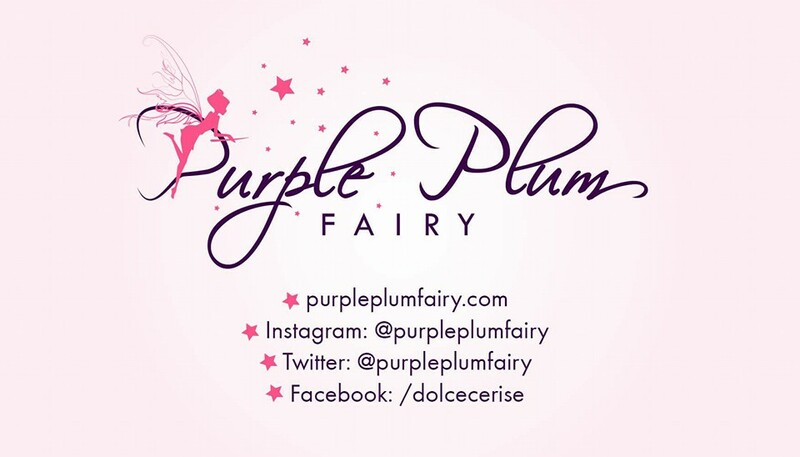 You may also text using these numbers: Globe: 0997-9862412, Smart 0929-3696728.